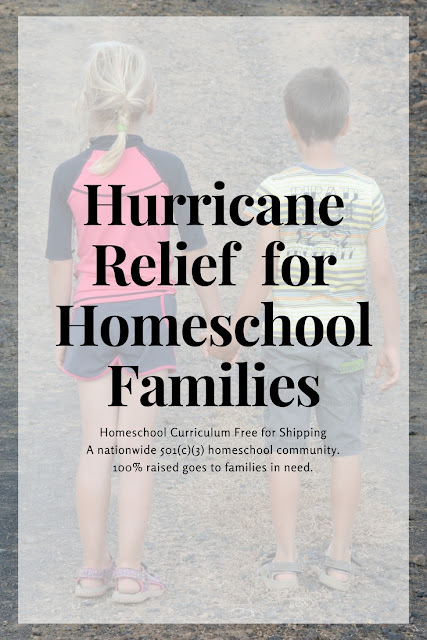 Homeschool Curriculum Free for Shipping is a nationally recognized, 501(c)(3) organization helping over 15,000+ homeschool families provide curriculum and materials to other homeschool families in need across the U.S. 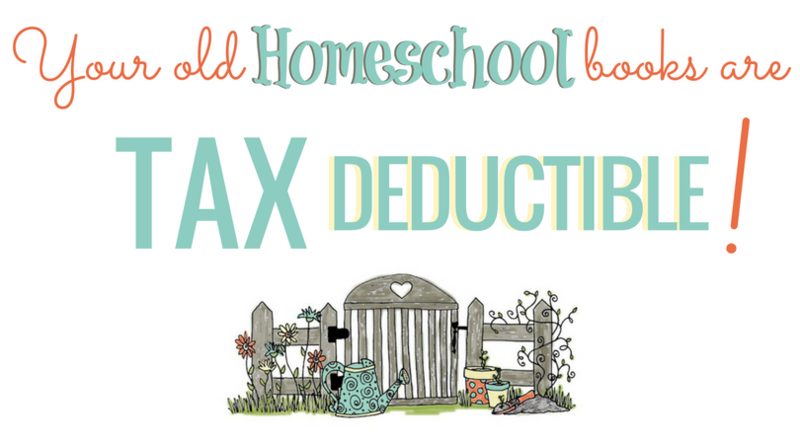 Your donations are tax deductible. YOU (YES YOU!) CAN HELP RIGHT NOW! Please visit our Facebook group and look in the Hurricane Harvey and Hurricane Irma "ISO" photo albums to find people who are needing help recovering from their losses. We have set up a fast and easy system to find current needs that YOU CAN FILL! Earlier this month, our hearts went out to those in the paths of Harvey and Irma. Many of you sent in curriculum and cash donations, and we've collected them and have begun organizing, labeling, and sorting them in preparation for sending them out to the families who need them. If you lost your books or curriculum, please feel free to apply for these donations by filling out the form below. Curriculum and books will all go out during the months of October and November, and possibly December, depending on how long the cleanup and resettling takes for each family. We don't want to send things until you are ready, but please apply if you are in need of something specific, and if we have it, we will send it your way. Please wait to apply until AFTER you are in your permanent residence/ physical address. Please check with your curriculum publisher BEFORE applying to see if they are offering replacements. THERE ARE MANY PUBLISHERS OFFERING TO REPLACE YOUR CURRICULUM AND BOOKS FOR FREE RIGHT NOW. Please only ask for the specific titles/publisher names/grade levels that you need. We can not answer requests for general curriculum such as "any third grade" or "anything for Spelling" at this time (however you may ask for general, non-specific requests within our Facebook group ISO albums if you wish). On the Google form, we simply need to know exactly what books you lost and need to be replaced. Applications are date-stamped and are discarded after four weeks from the application date, as we assume the needs have been met if we haven't filled them in the meantime. Please reapply later if you are still in need after a month has passed. We still may get in more shipments at any time, and are always willing to help with current needs. The application form will stay open through December 15th, 2017. Long letters, explanations, photos, etc are not necessary and will not expedite your application. A simple statement of need and a description of the books/curriculum you lost will be just fine. We may not be able to meet ALL your needs, but we will do our best to fill as much of your specific request as possible. If we have some of your specific requests, but not all, we will attempt to send a substitute for the other subjects. If you don't want a substitute, please say so. It will allow us to help someone else who may want it instead. Our funds for covering shipping costs are extremely limited. You may be asked to help with or completely cover the shipping expenses when our funding runs out. We have more curriculum donations than we have funds to cover the shipping for. Please be willing to pay the shipping if asked. If you can not afford to cover the shipping costs, be understanding that we may not be able to ship your request to you. The organization generally receives very few cash donations at this time and functions with zero debt. That is why we have titled our organization "Homeschool Curriculum Free for Shipping" of course. Applications can be placed in the Google form here. Please do not email us, and please understand that a personal response is unlikely due to the large number of requests. As we sort through the curriculum, we will do an search of the applications for the curriculum publisher name, the subject, grade levels, etc and try to find a match. If a match is found, we will email you within six weeks. We wish we could help everyone who applies, but we will do our best to fill as many needs as possible with what we have been granted. 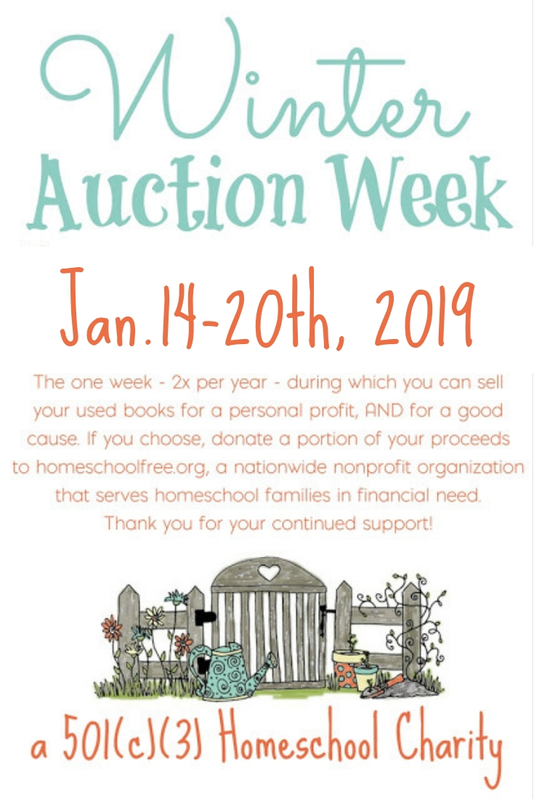 If you would like to help cover the shipping expenses for these families and/or other families we help throughout the year, we still have a long way to go towards our fundraising efforts. Please click the "donate" tab at the top of this page and give as you feel led! Thank you so much for your help! 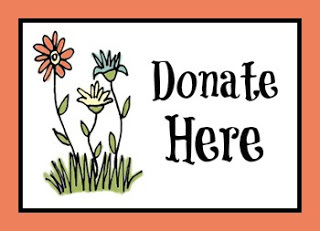 We are still taking donations, as we do year round! More information about donating can be found on the donate tab at the top of this page. USED book donations (as always) can be offered up in our Facebook group which makes it easy for anyone, anywhere, to donate at any time. Because we don't usually keep an inventory, we only accept and ship NEW or LIKE NEW donations from our headquarters. You can mail your donations to Homeschool Curriculum Free for Shipping Headquarters, P.O. Box 783, Clemmons, NC 27012. Cash donations are always appreciated as well.